* All deliveries are only to ground level. Delivery to door will be at $1.70 per item. 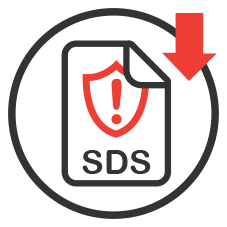 Click HERE to add this service to cart. Davco Waterproof Screed ECO is an environmentally friendly, non-toxic, cementitious waterproof floor screed that is specially formulated with recycled material for reduced embodied carbon foot print. 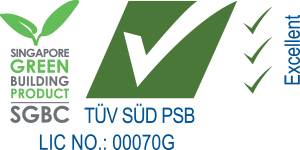 It is approved by Eco-labelling authority in Singapore as a sustainable building material. 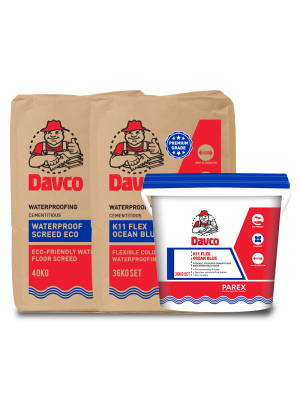 Davco Waterproof Screed ECO is a single component, easy to install, and cost effective waterproofing system that provides integral waterproofing by forming a hydrophobic layer within the screed to prevent water penetration into the concrete floor. 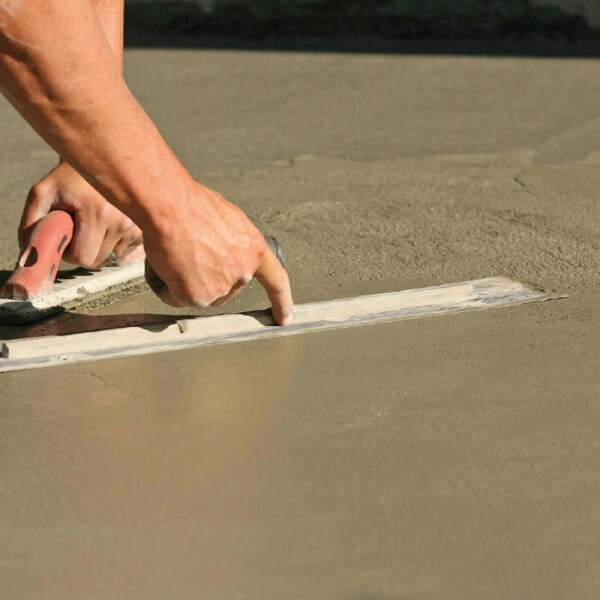 By simply adding water and mixing with a mechanical mixer, Davco Waterproof Screed ECO yields a homogeneous mortar paste that gives good workability when applied on the floor, cement based waterproof floor screed for levelling rough and uneven concrete floors. 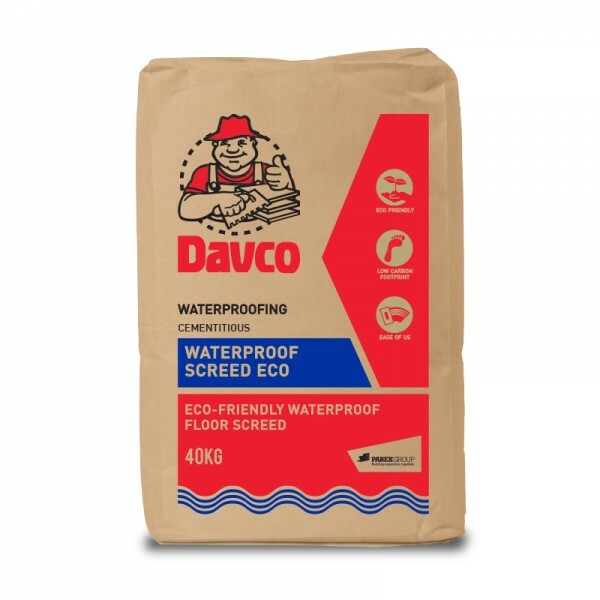 Davco Waterproof Screed ECO is suitable for waterproofing toilets, kitchens, bathrooms, balconies, plaza decks, parking garages, basements, tunnels etc, whenever a waterproof screed or rigid membrane is needed. - Environmentally friendly with reduced embodied carbon foot print. - Prepacked to ensure good consistency, good quality and convenience in handling and transportation. 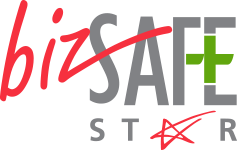 - Waterproof floor provides a continuous and permanent barrier to water. - When Davco Waterproof Screed ECO is used, substantial time and cost savings are achieved as opposed to a membrane system, which require longer installation and supervision time.